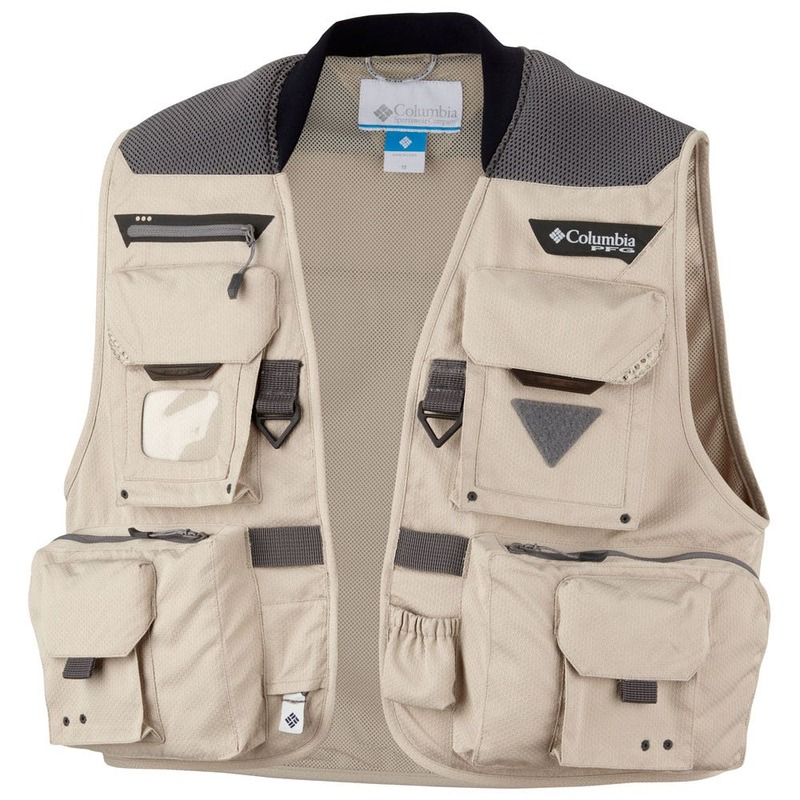 The updated version of this performance fishing vest. 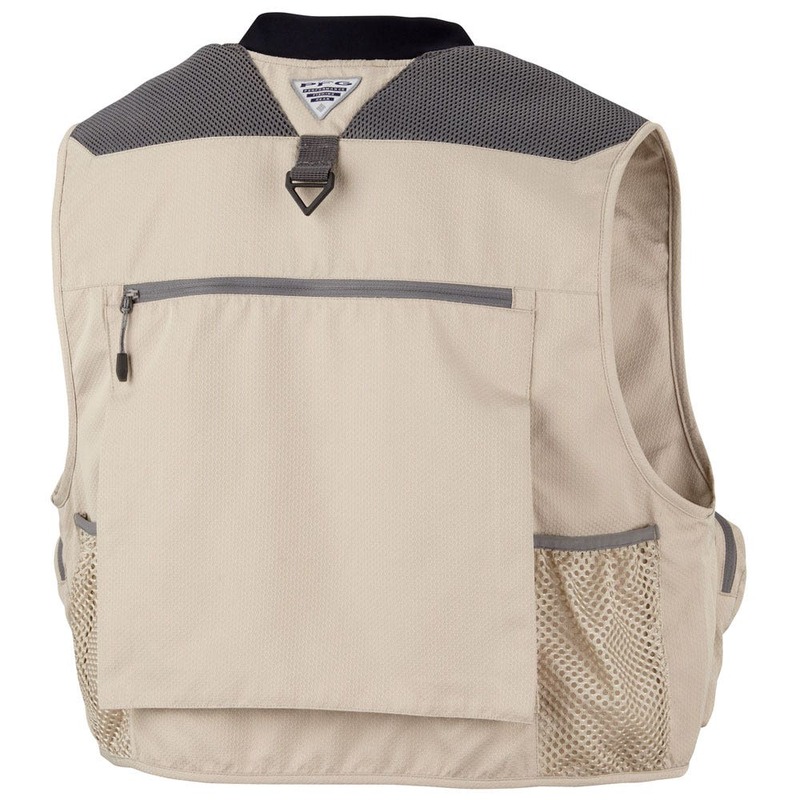 It is made from a super lightweight honeycomb fabric and features their cushioned Columbia Comfort System® yoke at the back of the shoulders to evenly distribute weight. Omni-Shield® Water and Stain Repellent, advanced repellency seals out splashes and stains. It helps you stay clean and dry by resisting absorption of liquids.